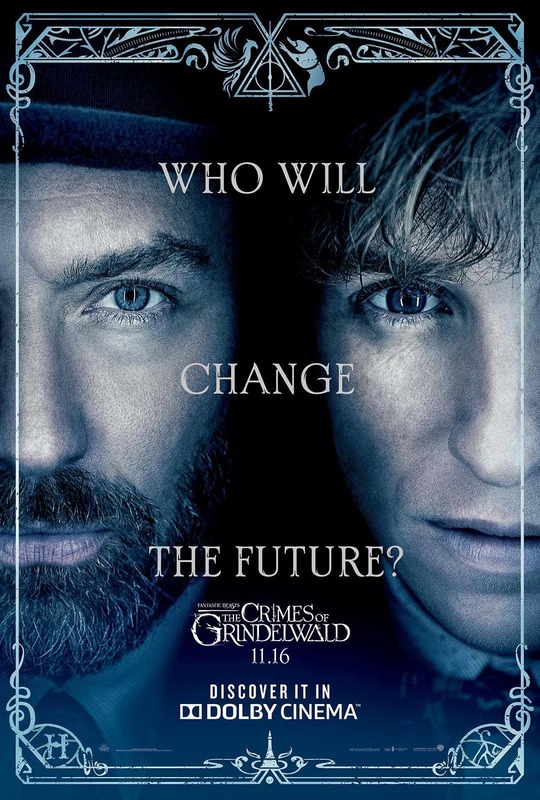 Warner Bros. has released the latest TV spot for Fantastic Beasts: The Crimes of Grindelwald, which invites you to enjoy the view, as it showcases some of the biggest setpieces and magical creatures in the upcoming Harry Potter spinoff/prequel. You can check out the trailer in the post below! 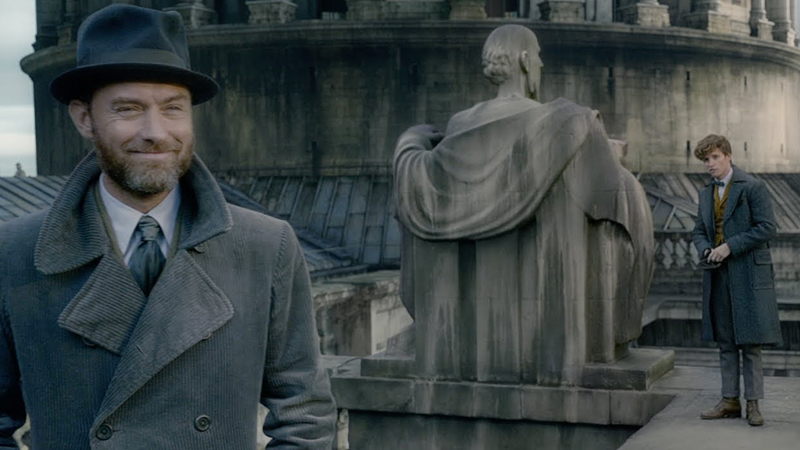 The post New Fantastic Beasts TV Spot Asks You To Enjoy the View appeared first on ComingSoon.net.